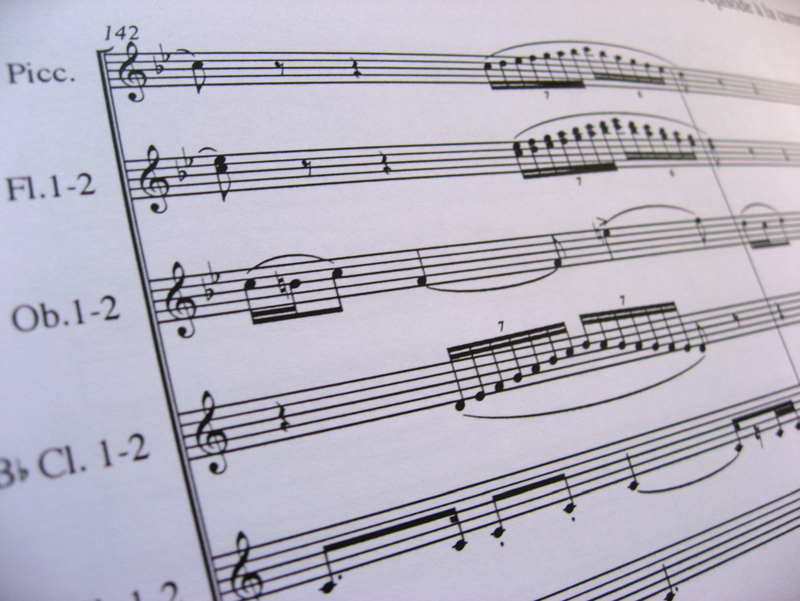 The Document Library on this Website contains free E-books and PDF documents for composers, musicians and music lovers. However, full version e-books must be purchased. Order and receive your personal copy as an e-mail attachment (usually within 1 day). Each listed item comprises a full score (paper size DIN A4, 100 g, double-sided, with cover and performance notes) plus a set of parts (paper size DIN A4, single-sided, 80 g). Upon request a DIN A3 paper size score or a set of PDF files may be provided. An invoice with payment instructions (bank account or PayPal) will be sent with the delivery and in an e-mail. Prices do not include postage and are subject to change without prior notice. Instrumentation code: C=Concert Band (symphonic wind band), F=Fanfare, B=Brass Octet, S=Saxophone Quintet. Grades: 1=very easy, 2=easy, 3=medium, 4=difficult, 5=very difficult. © F.G.J. Absil. All rights reserved.